Danish cargo ship Maersk Tigris, chartered by Maersk shipping company, which was seized yesterday in the Strait of Hormuz with 24 crew on board, remains in the custody of Iran’s Islamic Revolutionary Guard Corps Navy. When the captain of the ship registered in Marshall Islands and en route to Jebel Ali, refused to follow an order to move into Iranian waters, patrol boats fired at Maersk Tigris and the Guard Corps personnel boarded the cargo vessel at about 9 a.m. GMT. yesterday and diverted it toward Larak Island. 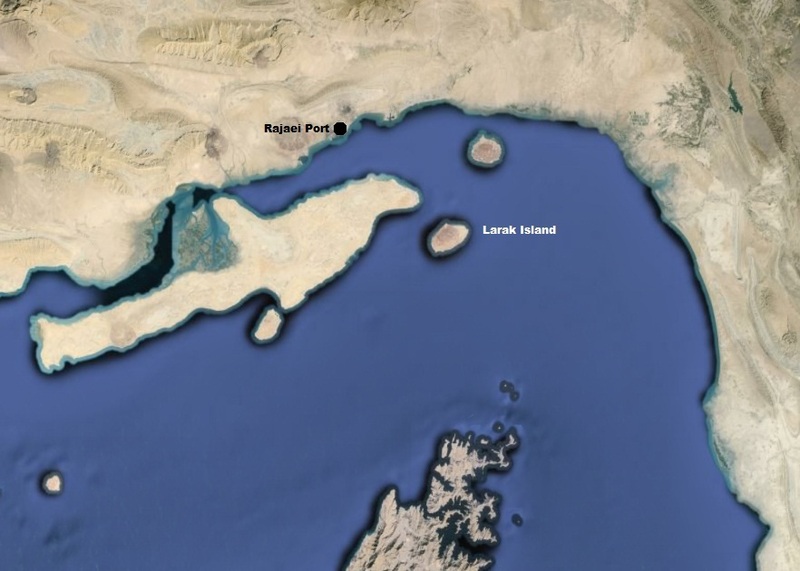 Briefing the press a few hours ago, Marie Harf, Acting Spokesperson, US department of State said that the ship is anchored off the northeast coast of Larak Island, Iran. The US is continuing to monitor the situation and no reports of injuries to crew members have been received. The Republic of Marshall Islands has requested assistance for the release of the Maersk ship, Ms. Harf stated adding the U.S. of course remains committed to freedom of navigation through international waterways, and to ensure that the vital shipping lanes in the region remain open and safe. Under the U.S.-Republic of Marshall Islands Compact of Free Association, the U.S. has full authority and responsibility for security and defense matters in or relating to the Marshall Islands, including matters relating to vessels flying their flag, Ms. Harf pointed out. According to Iranian authorities, Maersk shipping company has been ordered by an Iranian court to pay damages to a private firm. Maersk Line is the world’s largest container shipping company. The company operates in over 120 countries around the world and has a fleet of over 600 ships which sail every major trade lane on the globe.